Featuring a Michelin-starred restaurant and south-facing balconies, Alpaga overlooks Val d’Arly and Mont Blanc in Megève in the French Alps. 1 100m high, l’Alpaga is the only resort in Megeve to offer breathtaking views of the Mont-Blanc. In heart of the Mont Blanc Region, Les Chalets du Mont d'Arbois is a 5-star hotel situated 7 minutes' drive from the centre of Megeve and only 500 metres from both the Mont d’Arbois pistes and Golf Club. The Flocons de Sel hotel is ideally located 2 kilometres from Megève city centre, on the heights of Rochebrune. The apartments is located in the city centre of Megeve. The Flocon de Sel offers comfortable rooms with a simple and modern decoration. Chalet la Ferme des Petites Frasses is a luxury chalet, surrounded by 9 acres of forest and a 5-8 minute drive from Megève. 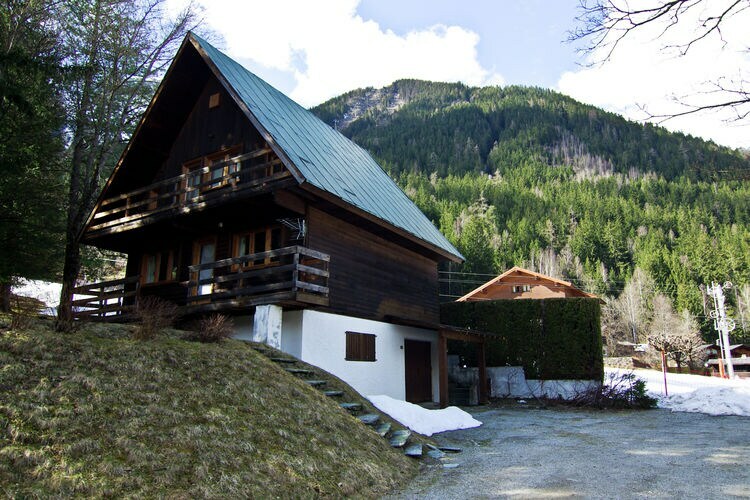 The property faces Mont Blanc and the mountains as well as offering direct access to the ski slopes. Located in the heart of Megève, Hôtel Chalet Saint-Georges boasts a sauna and a lounge with fireplace. It is less than 100 metres from the Chamois Ski Lift. Free WiFi is provided. Important Information Only some rooms can accommodate an extra bed or a cot. Lodge Park, built like a traditional log cabin, is steps away from the ski-lifts at Megève ski resort and features an indoor pool, fitness centre and spa bath. It has lovely rooms and suites, most with fireplaces and balconies. This 4* hotel is situated in the centre of ski resort Megève and offers warmly decorated rooms with free WiFi. Guests are invited for a drink on the terrace or by the fireplace in the lounge area. For details of Winter Sports, including Snowboarding and Skiing in Megève, see also :- Megève, Ski Chalets, Snow Forecast, Snow Report, Ski Holidays, Ski Hire, Airport Transfers, Car Hire and France. Hotels in other Ski Areas within Ski Pass Mont Blanc. Hotels in other popular Ski Areas near Megève. Note :- Ski Hotel deals to Megève are subject to change until booked. You must check any particular requirements directly with the Operator at the time of booking.